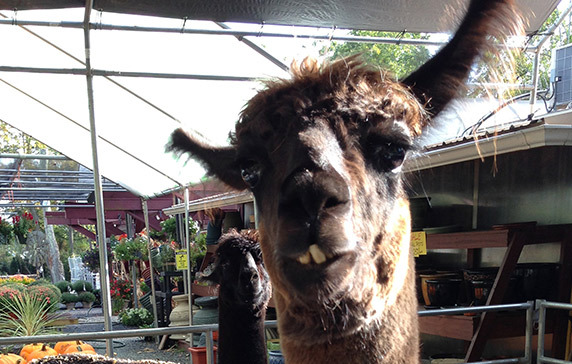 Seasons at Pocono Farmstand are exciting, colorful and change with the blink of an eye! 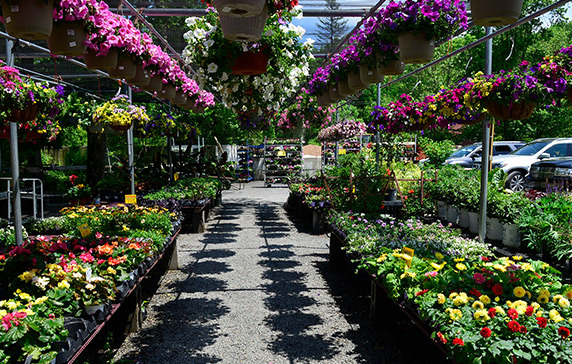 Whether it’s our indoor market or our outdoor garden center, we are constantly ‘growing’ with the seasons! Here’s an idea of what you can expect throughout the year. 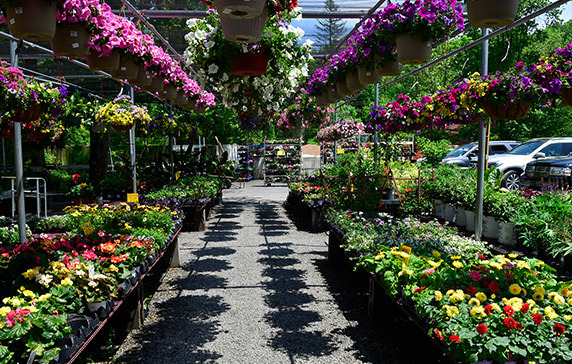 Bulbs, plants, cut flowers, and gifts! Spring is bursting with color, and we are so excited we’re wetting our plants! We also start to bring in some of our farm fresh local produce this time of year, so come kick off the warming weather with us! Our farm fresh produce is back in full swing! Forget the long lines at the grocery stores and come support local farms and businesses! 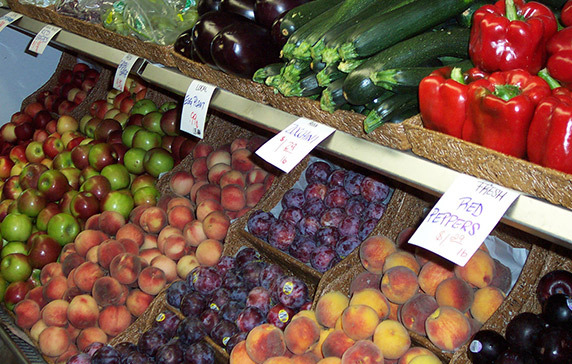 Check out the “Farm Market” tab for more info on what types of produce you can expect seasonally. We have beautiful cut flowers and arrangements, candies, lotions, and local handcrafted artisan gifts to show mom how much she means to you! 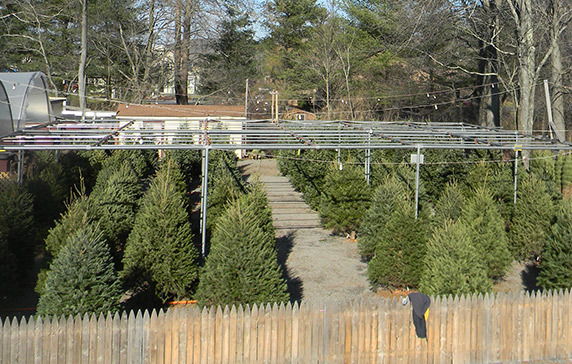 We have everything you need to get set for Christmas. 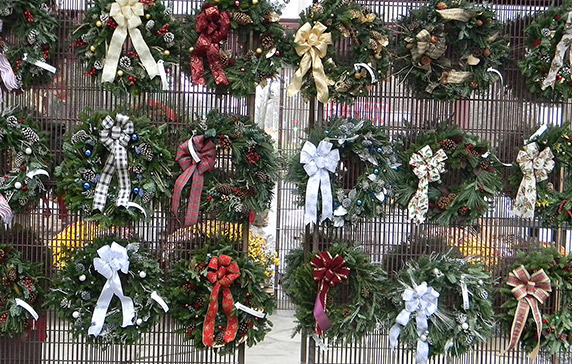 Trees, wreaths, crosses, garland, boughs, kissing balls, cemetery blankets, and so much more! Call or stop in for custom cemetery blanket orders! And of course, call ahead to reserve a pie for your Christmas dessert! 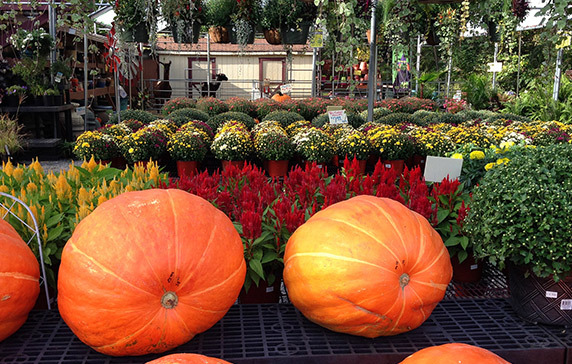 Scarecrows, ghosts, pumpkins, gourds, indian corn and more, meeting all your fall and Halloween needs to decorate your home- inside and out! Pies, pies, pies! You’ll definitely want to call ahead for this one, and reserve your favorite dessert! We also bring you beautiful centerpieces and florals to make your table complete. 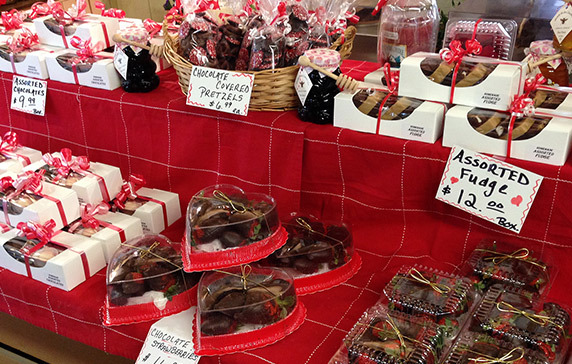 Our chocolate shop is here for your basket-making needs! 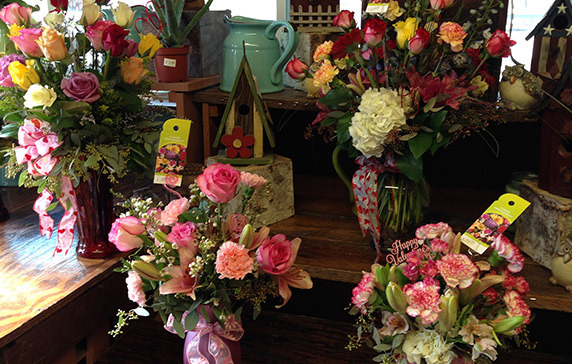 We offer assorted chocolates, candies, and baskets; as well as tulips, hydrangeas, and easter lilies!